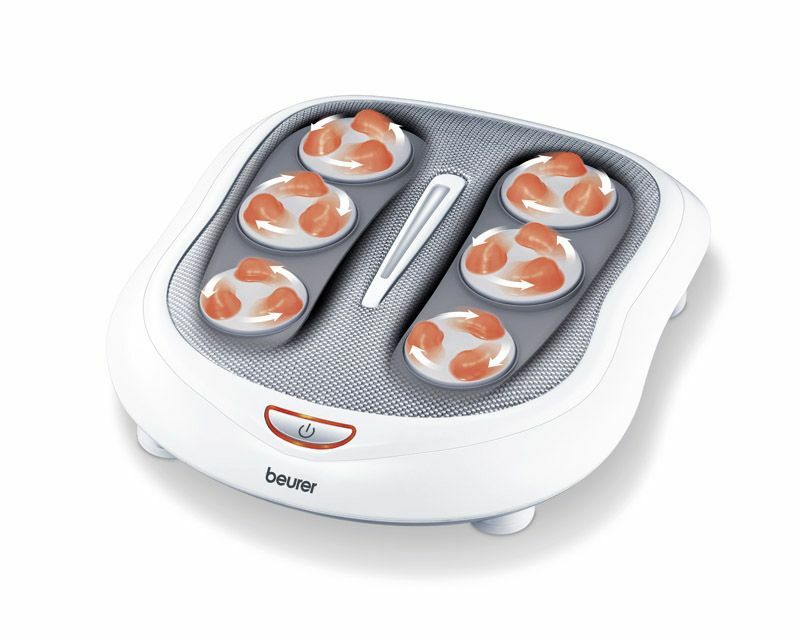 Soothing shiatsu foot massager. It boasts 18 shiatsu massage heads. Has a heat function that can be selected separately. Individually adjustable inclination angle with feet with height adjustment.